Aimee Stephens has more than 15 years experience in public relations and marketing having served both in-house and at agencies. Upon graduating from Pitzer College, a member of the Claremont Colleges Consortium, with her BA in Sociology, Aimee moved to LA for an internship at a prestigious Beverly Hills PR firm, eventually becoming its office admin and junior publicist. 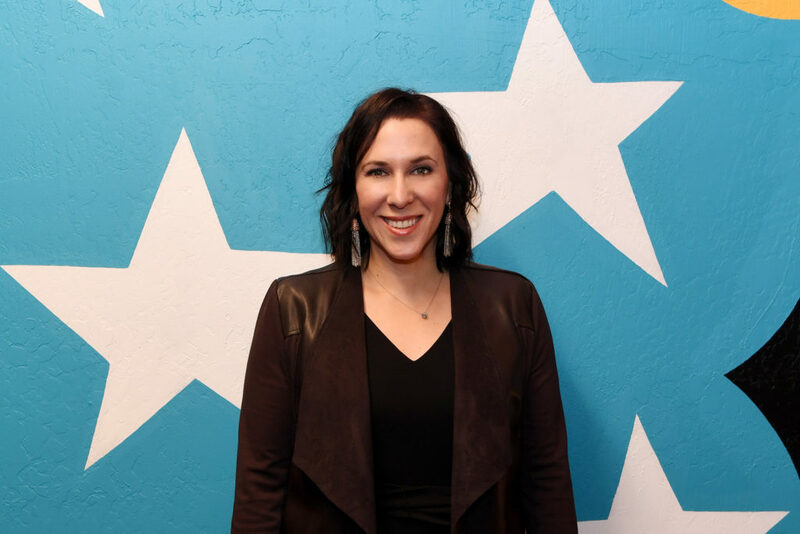 A native to Las Vegas, her love of family drew her back home where she formally launched her career in public relations servicing entertainment, hospitality, non-profit, event, music, food and beverage and real estate clients. Aimee worked at PR Plus for just over four years from 2007-2011 but left to pursue in-house opportunities in marketing and PR, working with the top wedding chapels in town and Station Casinos. During this time she has also served on the board of various non-profits including the former Clinics in Schools and most recently the Las Vegas Wedding Chamber of Commerce. Using experience from her many years in the market, reaching both locals and tourists within many industries, Aimee returns to PR Plus with a strong background in multiple areas of marketing. When not working, Aimee enjoys spending time with her husband and always on-the-go son, reading a good book and sneaking out to the beach when she can.